When looking for an apartment in Long Island City, you come across the defining term ‘luxury lic apartments’ a lot. While on the surface we know that this means something is more comfortable, convenient, and relaxing, it’s not clear exactly what defines a luxury apartment. Is it a pool in the courtyard? 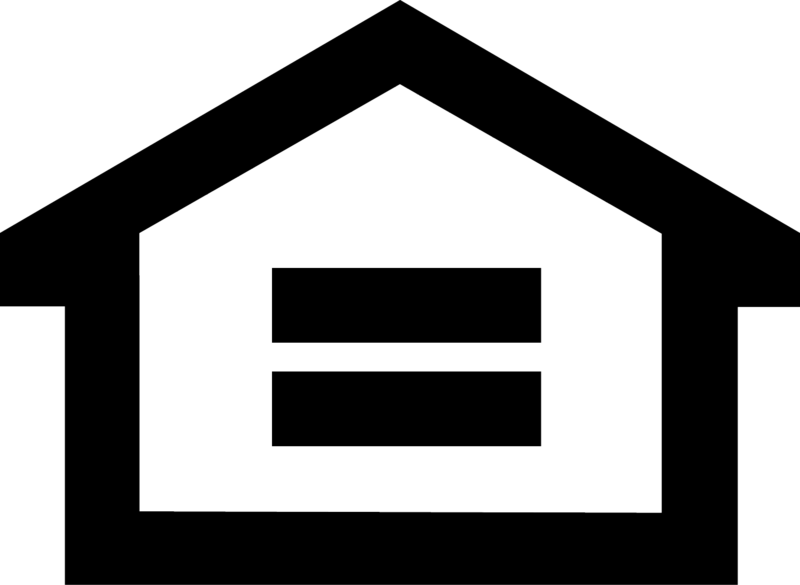 Is it enormous windows and vaulted ceilings? The fact of the matter is that if you ask a collection of your neighbors what they think defines a luxury apartment, you’ll get a different answer from each one based on what they care about most. What defines a luxury apartment is really a combination of how much the residents enjoy living there and how hard the apartment building management works to keep residents happy. In other words, a luxury apartment should make it easy and enjoyable for you to relax at home. 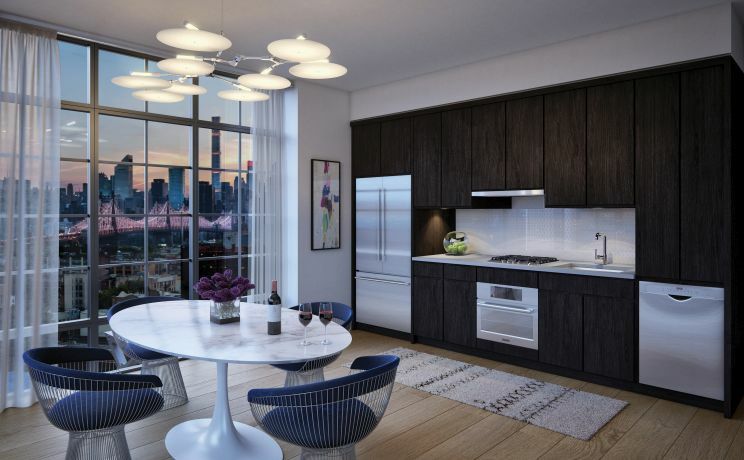 Luxury is a feeling and an experience, so for a building to advertise it’s units as luxury lic apartments, it means that they’re willing to put in the time to make sure that residents enjoy living there. Along these lines, most luxury apartment buildings feature a combination of the following aspects in order to keep their natural variety of residents happy, safe, and well taken care of. Security is among the top concerns of any luxury apartment building for the same reason that hotels take guest privacy and safety very seriously. In most luxury apartment buildings, the external doors are well protected with electronic, mechanical, and human security measures. Residents are welcome to come and go as they please, often with the use of a key card or security code, while non-residents will need approval from someone inside to enter beyond the front doors or lobby. Looking at the units themselves, each luxury apartment needs to feel welcoming. Most native urbanites can tell the quality of an apartment with a quick glance at the size of the windows. Crummy apartments in older un-renovated buildings tend to have smaller windows with thick frames and often outdated glass while luxury apartments have always been more prone to wide picture windows to give the tenants a great view of the city. 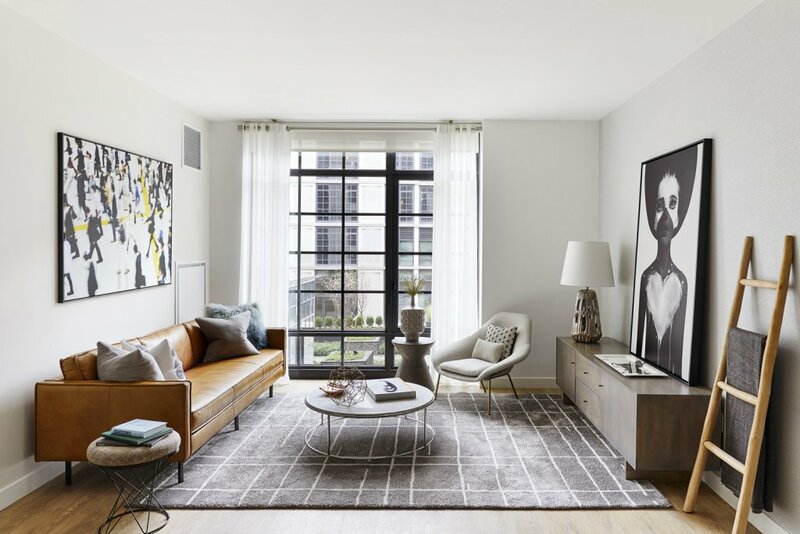 Space is in high demand in Long Island City and most other neighborhoods in the NYC area but that doesn’t mean your apartment can’t be spacious. Even with a small literal square footage, luxury lic apartments do everything they can to enhance the feeling of space with vaulted ceilings, big windows, and clever use of space for shelves and storage to give you the most room to breathe in your apartment. The age and upkeep of an apartment can often be told by the appliances. Old appliances that clearly haven’t been updated in 20 years are a sign of a frugal building manager while luxury apartments often replace the appliances with cutting-edge stainless steel models about every five years in order to keep up with the needs and preferences of their residents. Having new appliances isn’t just a convenience, it’s also a sign that you’re less likely to see maintenance troubles. While cabinet styles come and go, one of the best markers of a luxury apartment, oddly enough, is the countertop. If your kitchen counter is made from real polished stone, cool to the touch and resistant to errant knife strikes, then your building manager is putting in the effort and budget to make sure each unit is actually luxurious. If you’ve ever lived in an apartment with ‘paper-thin’ walls or stayed in a hotel where you could hear the other nearby televisions, you know how important wall insulation and thickness is. When everyone lives close together, the only way to achieve privacy is with well-built walls. Finally, you’ll often be able to identify a luxury apartment building before you ever tour a unit by the quality and variety of amenities available. 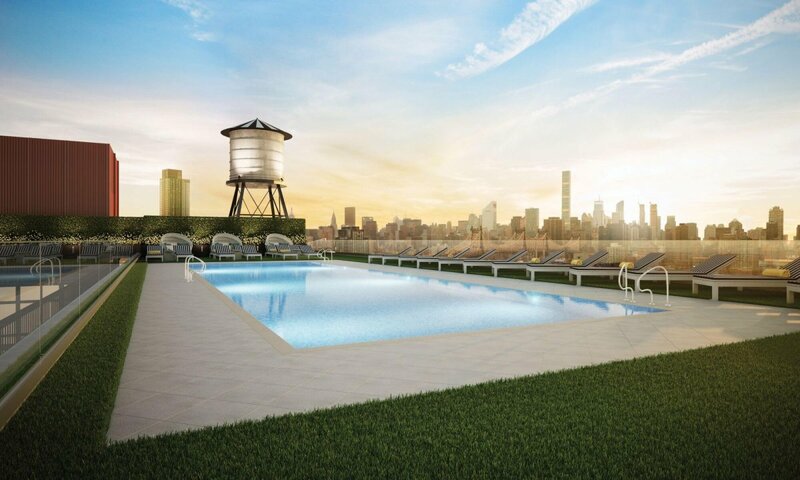 Luxury LIC Apartments include a workout gym and a garden and many will include things like pools, cafes, sports courts, laundry services, and some even hold fun classes and activities for residents.